17 gang members have been killed in clashes between the SDF fighters and ISIS gangs near the Hajin town in Deir Ez Zor. 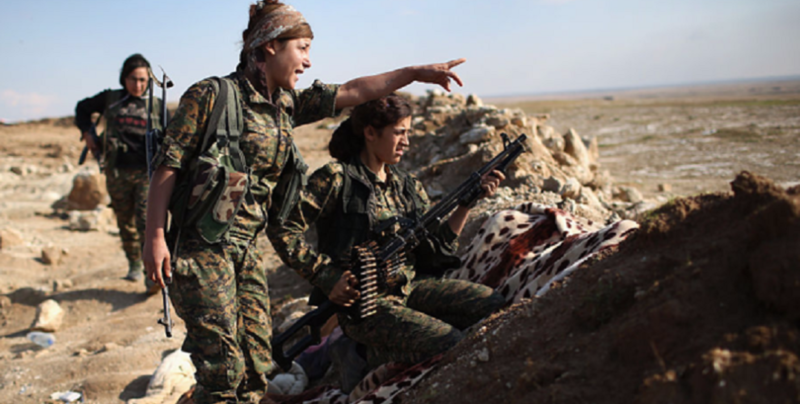 SDF fighters continue to advance on the 126th day of the Operation Cizire Storm. Reports say 17 gang members have been killed in clashes between fighters and ISIS gangs near the Hajin town. The mortar manufacturing facilities to the northeast of the town have also come under control of the SDF fighters while large numbers of mortar shells have been confiscated in the workshop. Meanwhile, gang weapons and ammunition have been seized in the Xeranic village.